“Dismembered, burnt alive, sucked of their blood...” That’s how one Justice League takes care of bad guys in their parallel universe. Sounds... efficient. We got glimpses of the sadder, thirstier and hornier alternate reality versions of DC Comics’ biggest heroes a few weeks back. 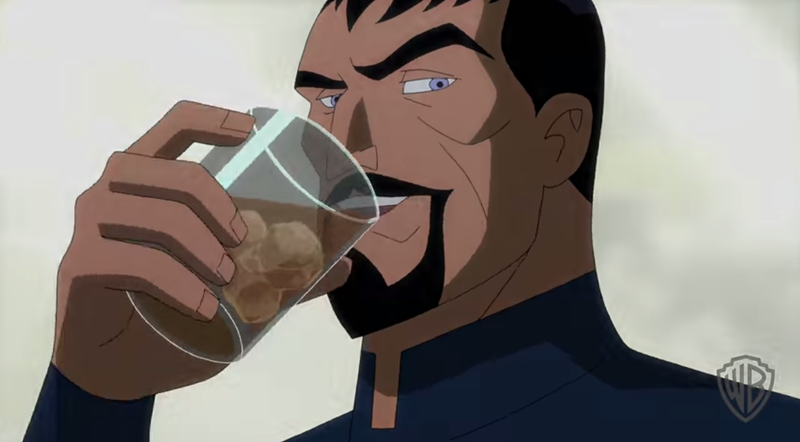 But, the clip above is the first real taste of the upcoming Justice League: Gods and Monsters movie do out next month. In it, the more ruthless incarnation of the Man of Steel thinks that they should just take over the world. For the greater good, of course. And if people gotta die? You know what they say about making omelets, right?